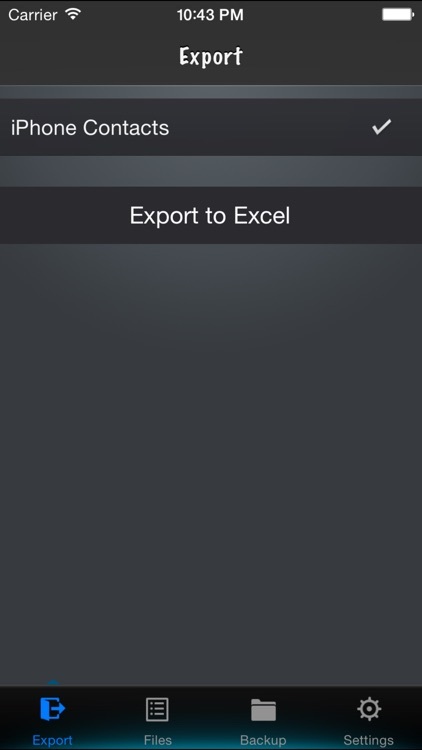 Export contacts to Excel On One Click! 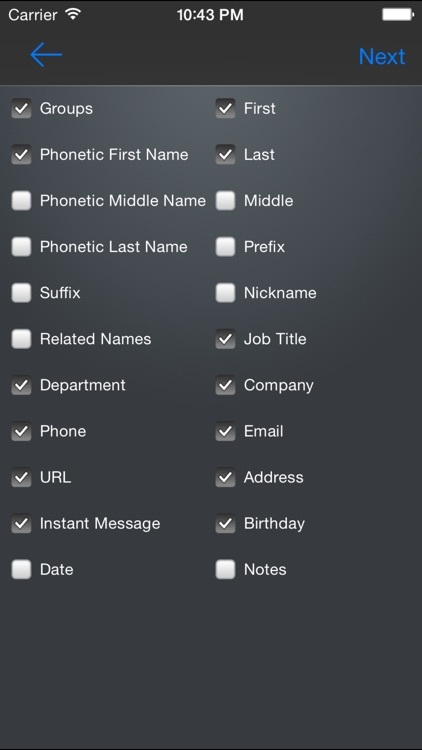 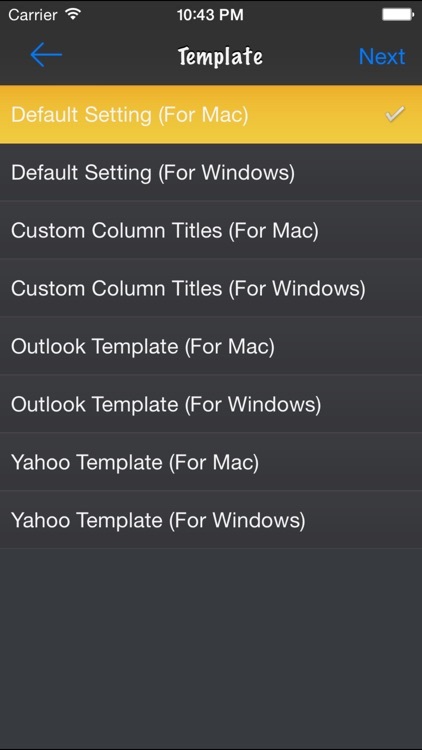 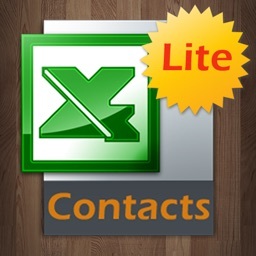 Easiest way to backup your iPhone contacts in xls file on one click! 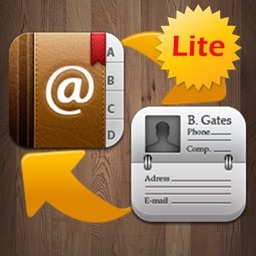 Want to take backup of your iPhone contacts, Contacts to excel will do it for you. 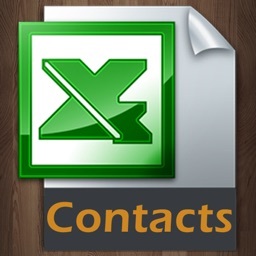 * The zip file which is exported contains an excel file "Contacts.xls" and a folder ‘images’. 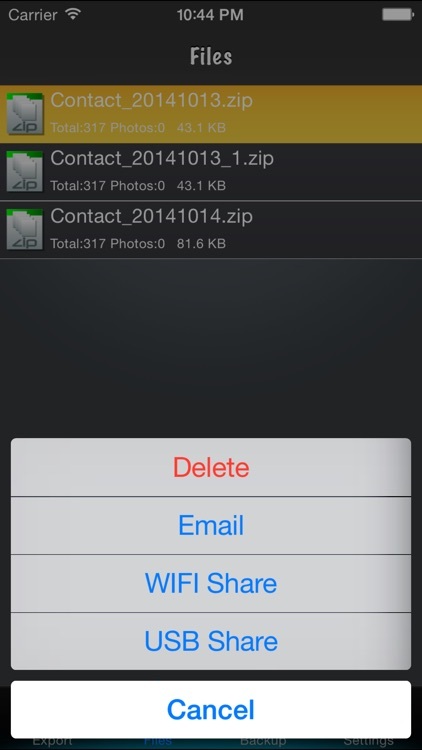 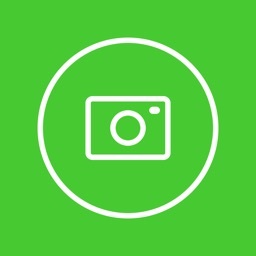 all the contacts photos are saved in the folder ‘images’. 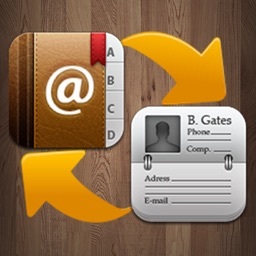 * You can send contacts and photos via USB/WiFi/Email. 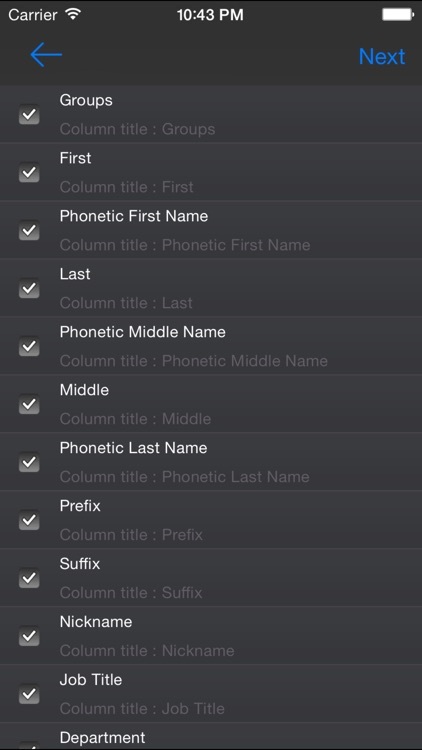 * Support for UTF8 encoding.